The Association is a not for profit social enterprise, and as such our activities, projects and courses are entirely dependant on fund raising and the financial support of our students and sponsors. By joining us you can be assured that you are helping to preserve and promote the traditions of the Lee style Taoist Arts for future generations. Every penny we collect goes towards developing more resources to enable our students to study the Lee style in greater depth and to pass on the invaluable benefits of this training to others around the world. Our list of sponsors includes teachers who give the profits from their clubs to the Association, students who support us with regular or one time donations, and members of the public. As well as financial assistance some people have elected to give their free time and skills to help develop particular projects of interest to them. The Taoist Arts are as relevant today as they have been for many thousands of years. That is why we teach them to our own children as well as to all age groups. 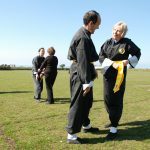 We are the only Association in the world today following the exact same syllabus and methods passed down to us by Chee Soo and Chan Kam Lee. We hold regular training courses where our instructors and senior students come together for assessment to ensure that standards are high and the Arts are being transmitted exactly as the Lee family intended. We are the only Association that publishes the authentic Lee style training manuals written by Chee Soo. Taoist principles and practices are even more relevant today than they were when they were first developed thousands of years ago in ancient China. 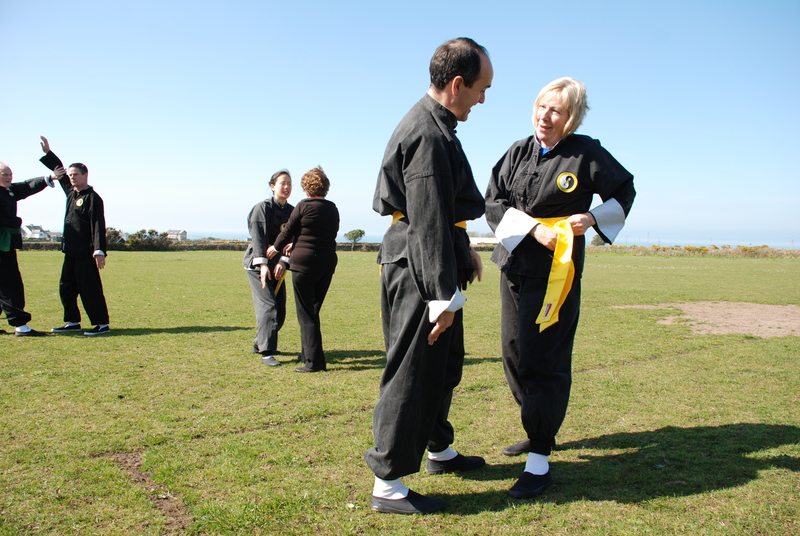 As society progresses it is Taoist practices like T’ai Chi, Chi Gung, and Chinese medicine which help us to stay in touch with Nature by offering methods to develop the sensitivity and strengthen the spirit. Whilst modern medicine becomes more reliant on drugs and technology to treat disease then the Taoist Arts show us how we can employ a more efficient and effective method of ensuring our health as individuals and collectively by employing preventative medicine. We are developing a range of online teaching resources to make the Arts available to everyone. Currently in development is the Tai Chi Elements online 3d environment for learning Tai Chi and various aspects of the Taoist Arts including Taoist philosophy and Chinese Medicine. You can join the Association at one of our clubs or courses, the annual subscription is £40. Or you can make a donation to support our activities by making a one off or recurring payment with your internet banking or at a bank. Please let us know about your support by contacting us.